I have sold a property at 10 Nobbs Dr in Ajax. I have sold a property at 60 Sherway St in Hamilton. Welcome Home! 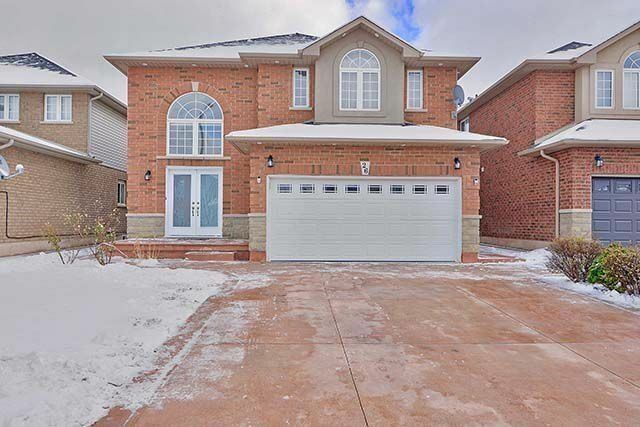 Perfect For 1st Time Buyers Or Investors, 3 Bed 3 Bath Freehold Townhome Built In 2015 In Prestigious Upper Stoney Creek Mountain Location Built By Empire Homes. Close To Shopping Malls, Stores, Red Hill, Linc, Qew, School, Golf Course, On Bus Route & Much More. Do Not Miss Out This Gem!!!! 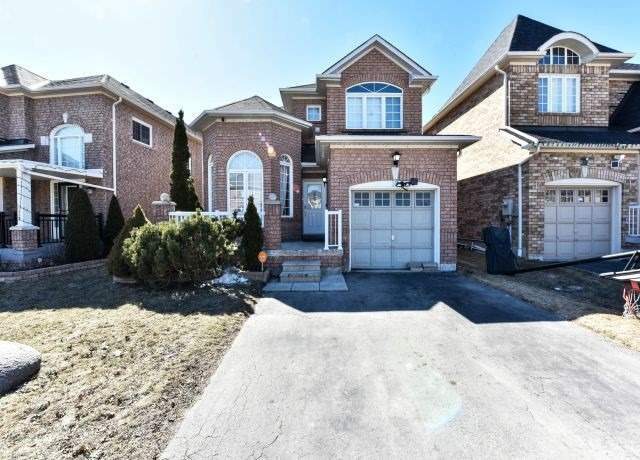 I have listed a new property at 10 Nobbs Dr in Ajax. I have sold a property at 26 Watercrest Dr in Hamilton. 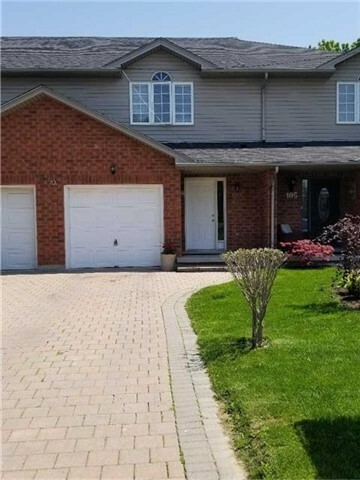 I have listed a new property at 26 Watercrest Dr in Hamilton. I have sold a property at 103 Caledon Ave in Hamilton. Freehold Townhouse In The Upper Mountain Area , 3 Large Spacious Bedrooms,Mbed Ensuite Bath, Finished Basement With Large Rec Room With Lots Of Pot Lights. Close To Upper James. Easy Access To The Link & Express Way Of Commuters. 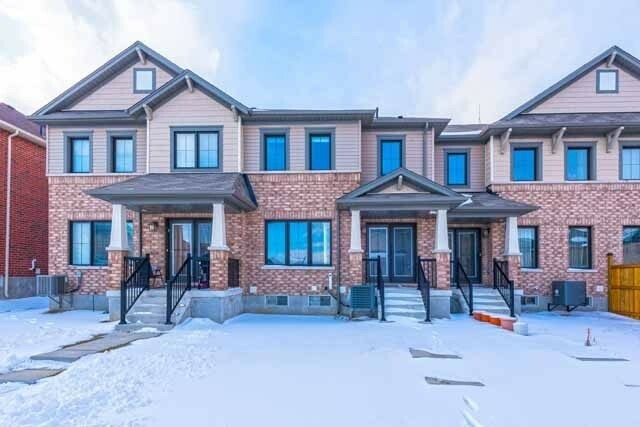 Short Distance To Mohawk College, Shopping & Public Transport. I have listed a new property at 103 Caledon Ave in Hamilton. I have sold a property at 110 Goodsway Tr in Brampton.